What is Sky Wars Archon Rises? 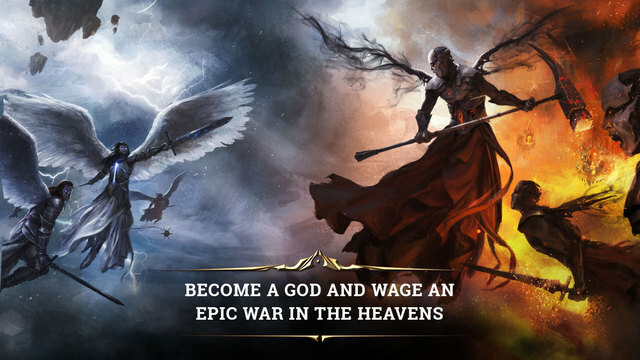 Become a God and wage an epic WAR in the HEAVENS. More than a KING, you are a DEITY in this 3D MMO strategy game! Build an EMPIRE, raise an ARMY, and rule the SKY. Heaven awaits someone worthy enough to claim it! Play Sky Wars: Archon Rises, the best new strategy game! !